Cleveland and Bolivar County will be the home of the second Grammy Museum in the nation and is scheduled to open in 2015. To make plans for tourism as an economic development diver, Delta State University and the Community Foundation of Northwest Mississippi have joined forces to develop a strategic plan which will elevate Cleveland as a tourist destination. 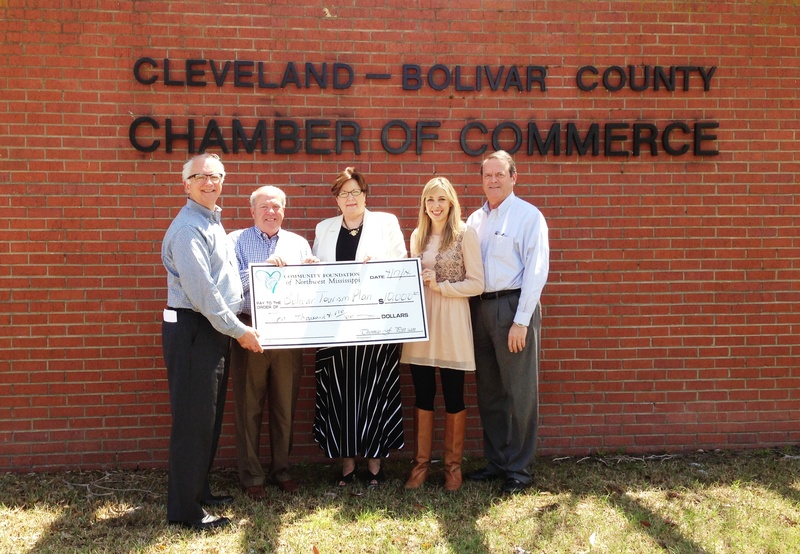 The Community Foundation granted Delta State $10,000 to create and promote an environment for tourism. In part because of its Delta Music Institute, Delta State has played an integral role in the naming of Cleveland, MS as the location for the Mississippi Grammy Museum, the first outside of the Los Angeles area. It is anticipated that the Museum will bring an influx of visitors not only to Cleveland but to Bolivar County, the Mississippi Delta region and the state of Mississippi. It will also bring internship and employment opportunities to the Delta State students in areas such as hospitality, entertainment, and food service, as well as entrepreneurial and music industry opportunities. Funding thorough the Community Foundation was granted through the Endowment for the Future of Northwest Mississippi.